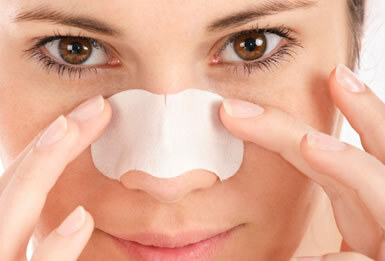 Today’s blog post in going to be on blackheads,the causes and the remedies to get rid of them.So let us start. 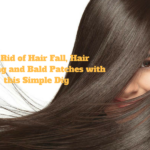 A comedo is a clogged hair follicle.Keratin combines with oil to block the hair follicle.A comedo can be open or closed by the skin.A open comedo is called blackhead and a comedo closed by skin is called whitehead.A blackhead or a open comedo is a wide opening on the skin with a mass of skin debris covering the opening. 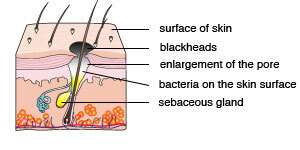 A comedo is a widened hair follicle which is filled with skin debris,bacteria and oil.Blackheads form when a clog develops in the opening of hair follicles in your skin.Each follicle contains one hair and a sebaceous gland that produces oil,called sebum,which helps keep your skin soft.Dead skin cells and oils collect in the opening of the skin follicle,producing a bump called a comedo. 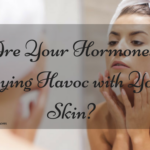 Blackheads usually are caused by over production of oil which tends to occur when we reach puberty.Increase in hormone production can result in high production of oils,resulting in clogged pores.Blackheads usually occur on the nose area. 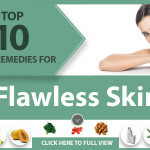 Of all the skincare problems that we deal with blackhead is the most annoying of the lot.Fighting with blackheads seem to be a never ending task,almost everyone of us have had blackheads and have tried enough to get rid of them.In this post I am going to discuss some of the mos effective DIY’S or home remedies to get rid of blackheads. 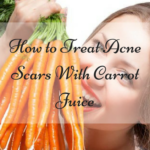 There are many medical prescriptions available for the treatment of blackheads but I personally like to deal with them in a more natural way.With simple ingredients that are found easily in our homes you can get rid of blackheads in a few days. 1.STEAM:This is one of the most easy and the most basic step that you need to follow if you want to get rid of blackheads.Take around 1-1 1/2 litre of water in a utensil,bring it to a boil,.remove from the flame once the water boils.Cover your head with a towel and lean over the hot water for 5-10 minutes .Take direct steam on the affected area for 2-3 minutes. The heat from the steam helps to open up the pores so that blackheads can come out of the skin more easily.After steaming take a extractor(blackhead removing tool)dip it in astringent and try to remove blackheads with it by applying little bit of pressure and pressing the blackheads.The blackhead will come out easily because skin has become soft and the pores have opened up due to steaming.Instead of using a extractor you can wrap two tissue paper on the index fingers of both your hands and just squeeze out the blackhead.Apply little bit of pressure while doing so.This is the most easy way to get rid of blackhead. 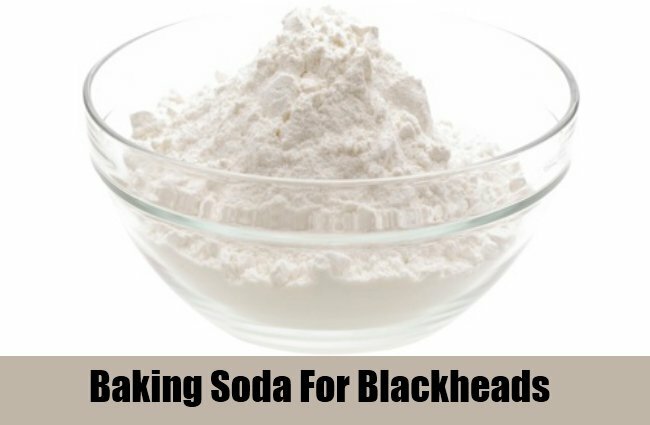 2.BAKING SODA:Baking Soda is an effective treatment for removing blackheads.Mix 2 tbsp of baking soda with mineral water to make a smooth paste.Apply this paste on to the affected area and allow it to dry for a few minutes.When completely dry wash off with lukewarm water.Repeat it twice a week.The sodium bicarbonate in baking soda helps to exfoliate the area thus leading to removal of blackheads. 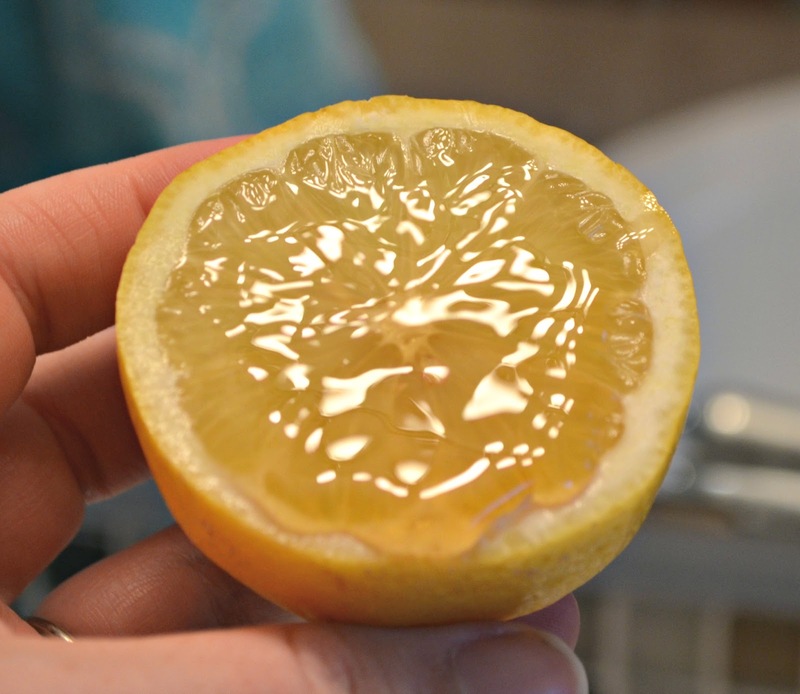 3.LEMON AND HONEY:Take half lemon and dip it in honey,rub the lemon piece on the affected area for 3-4 minutes.Leave the lemon and honey mix on for 5 minutes.Wash off with cold water.You will see the reduction in blackheads immediately. 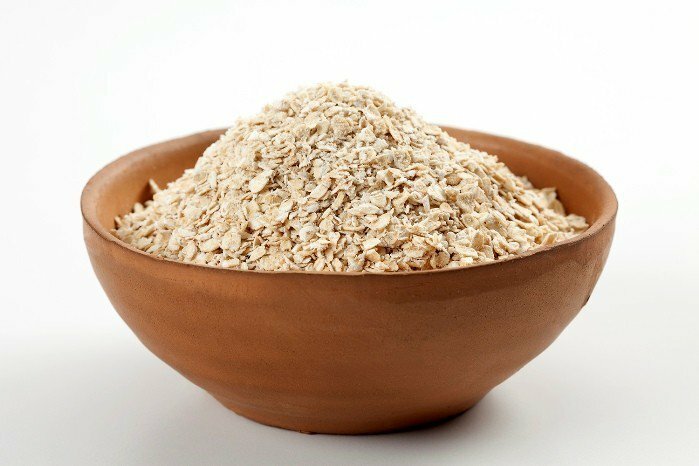 4.OATMEAL:Mix 2tbsp of oatmeal with 1tsp of lemon juice and juice of 1 tomato.Mix them properly to make a scrub.Apply it to your affected area and scrub it in circular motions with your fingers.Keep scrubbing for 2-3 minutes.Leave on for 10 minutes and wash with lukewarm water.Repeat it twice in a week. 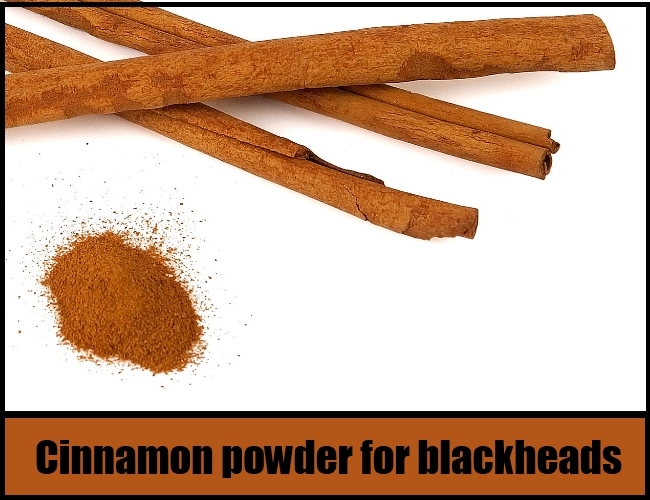 5.CINNAMON:Mix 1tsp of cinnamon powder with lemon juice and a bit of water.Make a smooth paste and apply on the blackheads and leave it for 10-15 minutes .Rinse off with cold water. 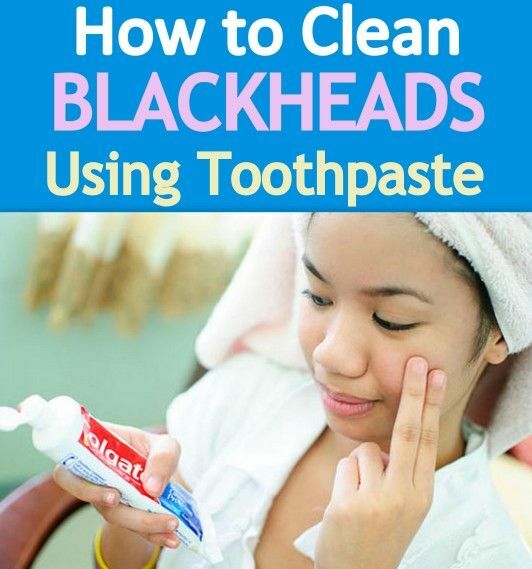 6.TOOTHPASTE:You will be amazed to see how efficiently toothpaste works as a blackhead remover.Wet face with warm water to open the pores,now mix a dollop of toothpaste with a tsp of baking soda.Rub on the affected area with the help of an old toothbrush.Take the mixture and apply it on the blackheads and massage it lightly in circular motions.Do this for 2-3 minutes.You can do this almost everyday.I have tried it out myself and I swear it works wonders. 7.GELATIN MASK:Take 2tsp of gelatin without fragrance,add 3-4tsp of milk to it.Put it into the microwave for a few seconds.Mix the paste and apply a thin layer to the blackhead area.Leave it for 15 minutes to dry completely.Keep it till you get the feeling of some tightness on the affected area,once dry peel it off.After removing you will see that the blackheads have also come out with the gelatin. 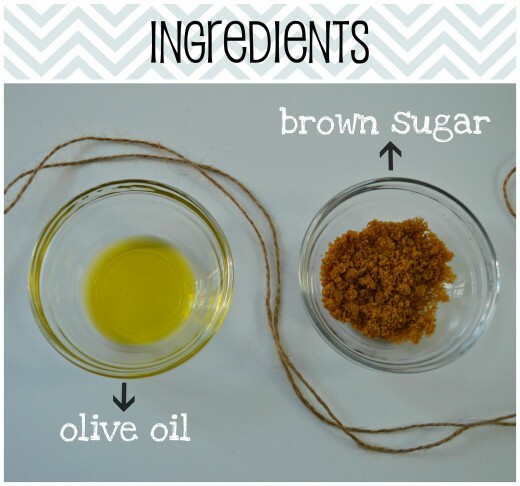 8.BROWN SUGAR SCRUB:Take 5tsp of brown sugar,mix in 3tsp of olive oil and few drops of lemon juice.Take the mix and start scrubbing the blackhead area with it.Keep scrubbing it in circular motions with light pressure until the sugar dissolves.Wash off with lukewarm water.Do it once a week.This scrub is extremely efficient in removing blackheads,it removes blackheads and makes skin soft and squeaky clean. 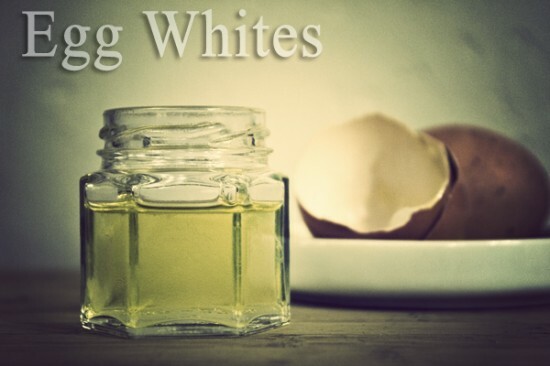 9.EGG WHITE STRIPS:Egg is rich in proteins which help close pores.Wash your face with warm water to open the pores.Now take the egg white and apply on the blackheads with a brush.After applying the egg white take a tissue paper and apply it on top of the egg white. 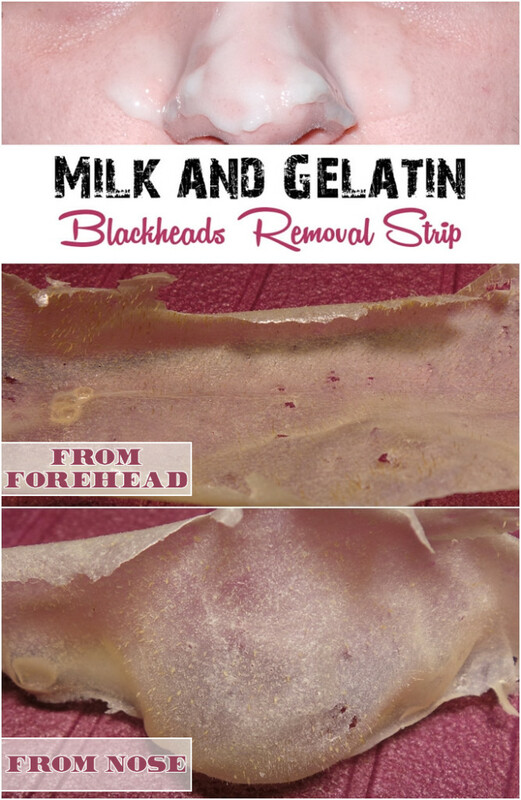 Let it dry completely and remove off the strip once it dries.Take off the strip and see the blackheads come out with the strip. 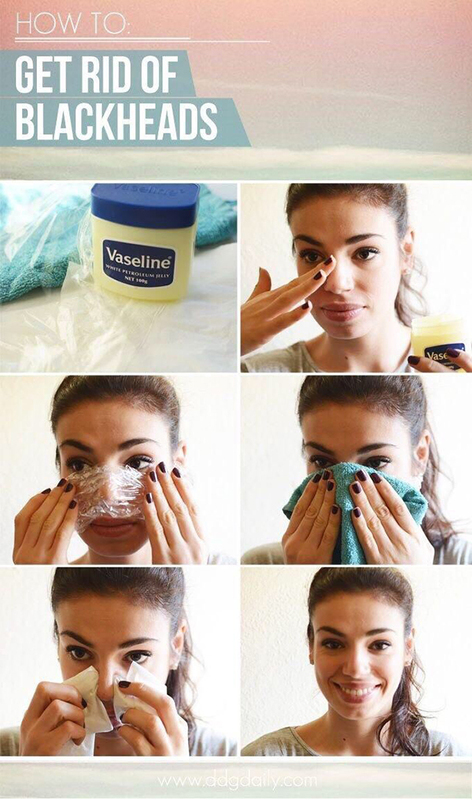 10.VASELINE:Do this process once you are out of a warm shower because at this time your pores will be open.Apply a thick layer of vaseline on the affected area like your nose.Cover the area with with a clear plastic sheet.Put a warm washcloth on the plastic sheet for a few minutes to help the area retain its heat longer and soften the pores and blackheads. Remove the washcloth once it cools down.Now wrap two tissues on each forefinger and gently squeeze the skin where the blackheads are clogging your pores.Apply pressure while squeezing so that the blackhead will be effectively removed.Do this once a week. 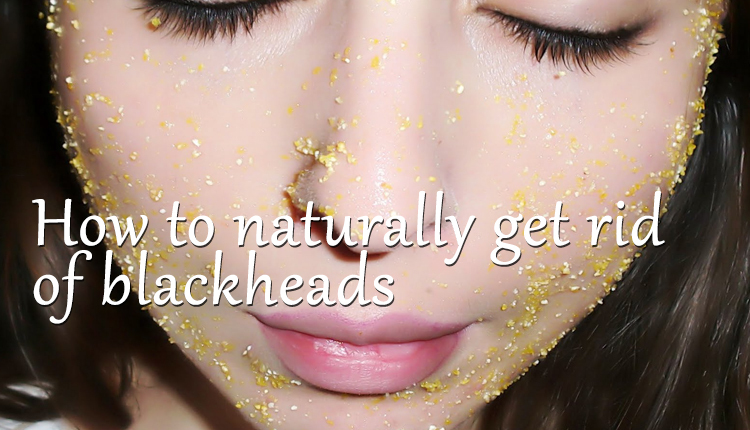 All of these home remedies are very effective in removing blackheads.They are easy and you can easily get rid of blackheads if you follow these remedies as per the instructions.Hope these DIY’S help you get rid of blackheads.Do try them out and get rid of those stubborn and annoying blackheads. Thanks Sheldon.I will be posting more such articles in the future.Do come back to check out my recent posts. 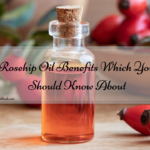 I will be posting more such articles in the future. helpfull articles Thanks. Next to just using steam from a bowl usually just wrapping a warm towel over your face is good enough too in my opinion. Please tell me if you disagree. 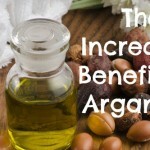 The heat and dampness from the towel will soak into your skin and your pores will open up as well. 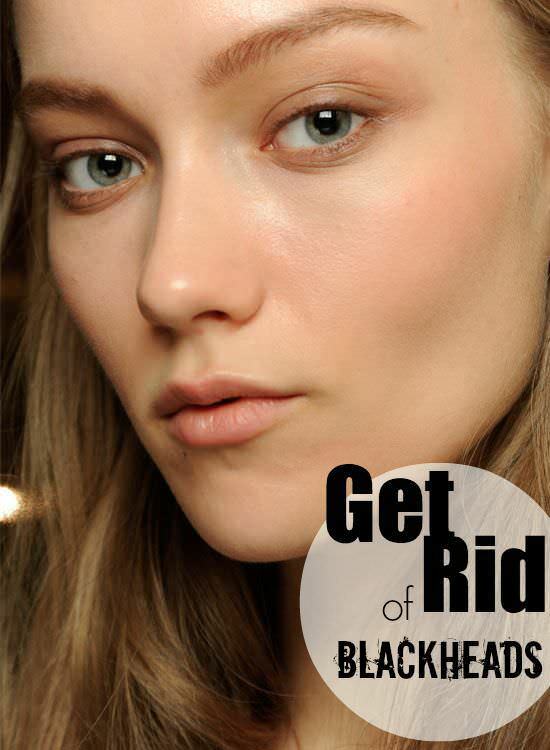 If you have oily skin, using a good BHA cleanser after that will do wonders for blackheads and/or outbreaks.